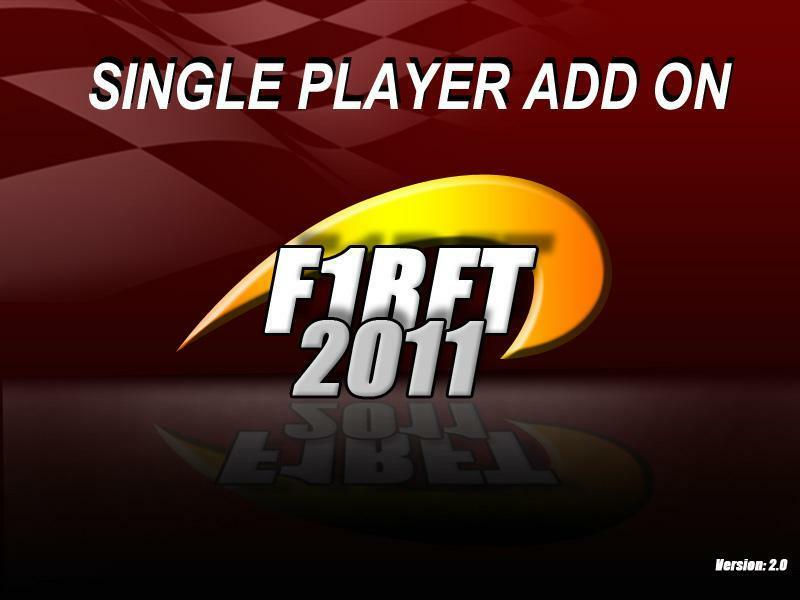 This is an Unofficial add-on for F1 RFT 2011 Mod assembled for R Factor. 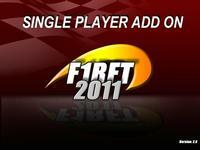 This Add-on is made for “off-line” player. laptimes and better driving feeling; GDB files in some circuits for a correct laps number in race. I think Ho3n3r means the player car controled by AI. It doesn't pit for tires, only for fuel, and as we can't change fuel, it doesn't pit at all. But I think this an rfactor problem, I can't find a solution for this also. Non ti proccupare: sicuramente erano cose più importanti....Grazie per il video. Just took it for a few laps around Melbourne, but I am already hugely impressed. Very nice work. Thank you so much! The RFT2011 is 100% better than before. Only a little mistake in .AIW Melbourne.